PES 2018 PS4 Best Patch Season 2018/2019 a new patch for Pro Evolution Soccer 2018 PS4 HEN. This is a full patch for PES 2018 PS4 not an option file. 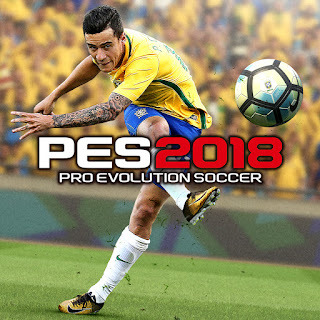 This patch is only works with PES 2018 5.05 (CUSA08282) ! - Added many new faces & tattos for many players ! - Added new ballpack, bootpack, glovepack and more !